Hi animal lovers. I hope you enjoyed our last spring time post on how to protect your puppy against allergies. As you may or may not know, Dr Mark, VetShopAustralia’s in-house resident vet, is also a contributor and valued team member of PET’s Magazine, Australia’s largest pets publication. In each edition of PETS, Dr Mark answers reader questions on anything and everything pet related. Continuing the spring time theme with a focus on our feline friends this week, Dr Mark addresses some very topical questions from Bianca re: allergies and cats, which breeds are less likely to cause allergic reactions and what actions we as cat parents can take to help reduce these allergies in people; particularly during spring! For humans that are allergic to cats, the major source of allergen is protein produced by the cat’s sebaceous glands – the oil secreting glands in the skin. When a cat grooms and licks itself it will spread the allergen throughout the coat. 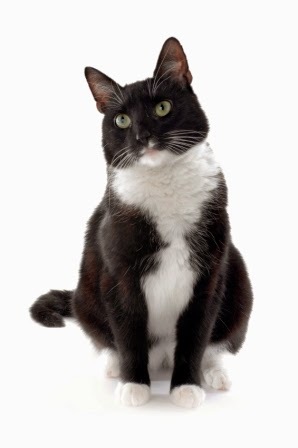 Wherever the cat’s hair or skin particles are shed, this helps spread the allergen around. Because it is not the hair itself that causes the allergy, a short haired or hairless breed will not stop an allergy. There are some breeds that seem to produce less potent allergens such as the Siberian and Russian Blue however no breed will be allergen free. Desexed cats produce less allergen than intact cats and female cats produce less than male cats. 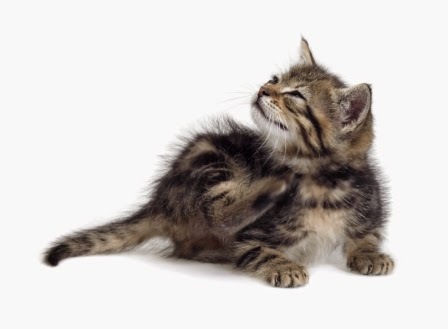 Regular washing of a cat in a natural shampoo such as Dermcare Natural Shampoo will reduce the amount of allergen on a cats coat and is an important control measure to reduce allergies in people. Restrict your pets to one area of the home. Keep pets off carpets, rugs and soft furnishings. Use a high-efficiency air filter. Wash pets and pet bedding weekly. Limit your contact with pets and exposure to areas they inhabit. Avoid facial contact with pets. Wash your hands thoroughly after handling or feeding pets. If you need advice from PETS magazine’s resident vet Dr Mark (a.k.a VetShopAustralia’s Leader of the Pack) send your question and if possible a photo of your pet’s problem to pets@universalmagazines.com.au with the subject heading “Ask Your Vet.” Contact your vet directly for any health emergencies and if you require any pet medications or supplies, visit VetShopAustralia's online store. Is this the best puppy quote ever?